Suddenly all files and folders in your USB drive, memory card, hard dive, etc. became shortcuts with no way to get to the contents? It's a common problem for removable drive. Don't reformat it yet. A virus or Trojan has infected your media device and turned all folders into shortcuts. Below we share some tips on how to fix file & folders become shortcuts and recover data. Never attempt to format the drive right away when files and folders became shortcuts or you’ll lose all your important data. Here, we share some tips for you to solve such problem. 1. Open My Computer. Click Organize. Select Folder and search options. 2. Folder Options window will pop-up. Click View tab. 3. In the Advanced settings: text area, locate the Hidden files and folders category. 4. Click on the radio button before “Show hidden files and folders” under the Hidden files and folders category. 5. Unchecked: Hide empty drives in the computer folder, Hide extensions for known files. 6. Click OK at the bottom of the Folder Options window. If your files are still short cuts. You have to use some strong anti-virus or anti-malware programs to eliminate the virus or Trojans. Get an anti-malware installed on your PC and scan your problem removable media to find out and kill the virus. After the virus is cleaned, check the folders on your disk and see if the shortcuts disappear. 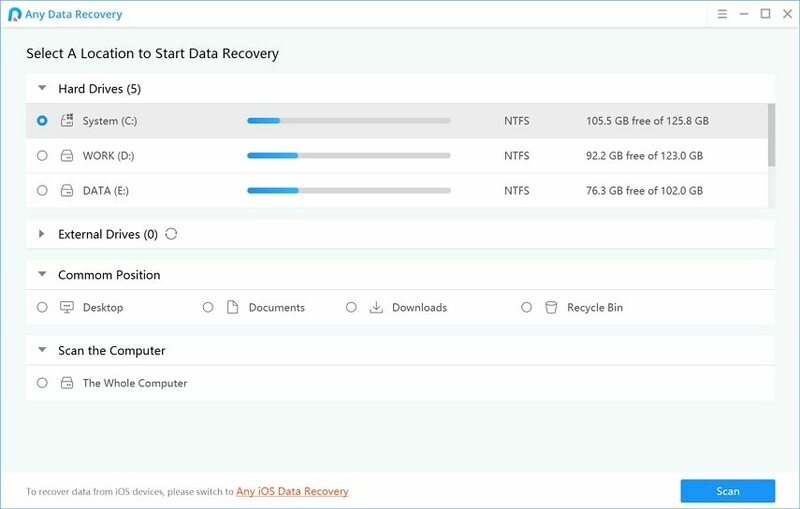 Since all your data are becoming shortcuts and inaccessible now, you need to use some data recovery software like Any Data Recovery Pro to get your inaccessible files back. 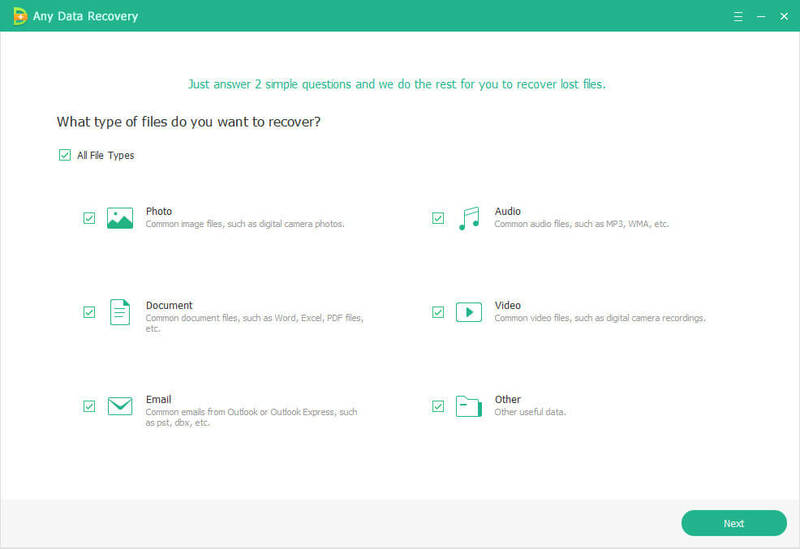 Just in 3 simple steps, you can recover your lost photos, videos, music, documents and other 550+ formats files. 1. Connect your media device to your PC. Run this program and follow the wizard to select the file types you lost files and then click “Next”. 2. Select a location where your lost files stored. Click "Scan" button, the software will quickly scan the selected disk to find all your target files. 3. After scan, the program will list all your lost files by file type, folder structure and time; you can preview them before recovery. So, we have discussed how to fix file & folders become shortcuts and recover data. Hoping that out tips and solutions will save you out of issues.